Today if you looking around most of the website build through WordPress and most of the website owner are like to use WordPress hosting for their website. Because in WordPress it is quite easy to manage and handle your website. And to use WordPress hosting you no need to be an expert. And today if you want to reset your WordPress admin password you no need to worry. You can change your password by your self by following the simple steps given below. 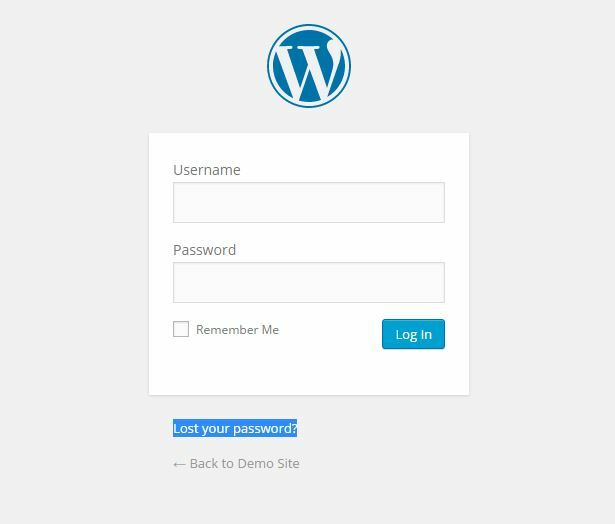 There may be times when you’ve misplaced or forgotten your password to log into your WordPress Hosting website and need to reset that password. To do this, there’s two easy steps to change your password. The first step is going to be by using the password reset link. When going to your website’s wp-admin login URL (yoursite.com/wp-admin) you’ll see a small link towards the bottom titled “Lost your password?”. Click the link shown in the image above titled “Lost your password?” & you’ll be taken to the password reset option, shown below. Enter your username or email address into the field displayed above & click “Get New Password”. 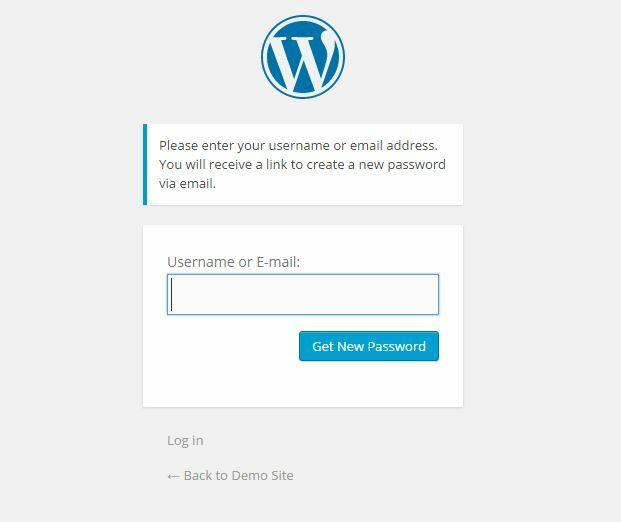 If you are not receiving the email containing the reset link or password, you can follow the steps below to reset your password through the WordPress Hosting database. 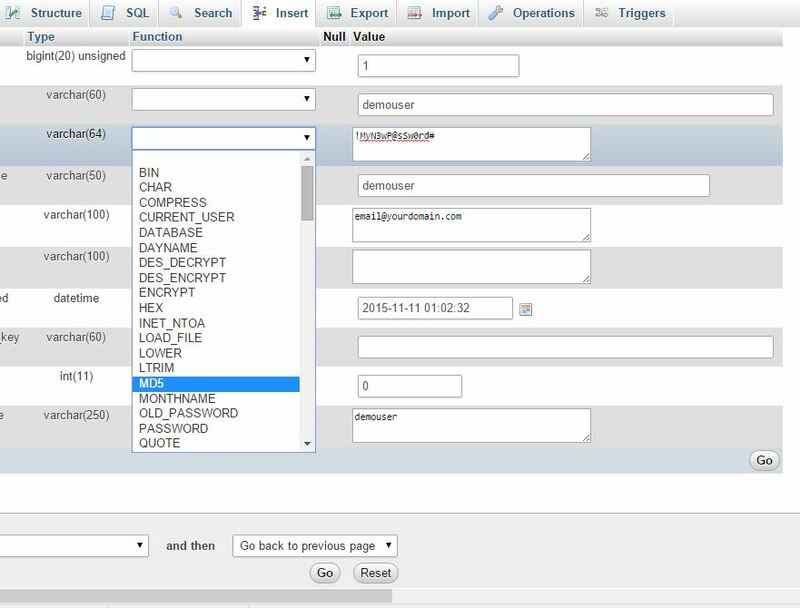 Step 1: Log into your cPanel hosting account >>locate the “phpMyAdmin” icon & click on the phpMyAdmin. You can find the database name of your website by check your wp-config.php file found in the installation directory of your WordPress Website Server. 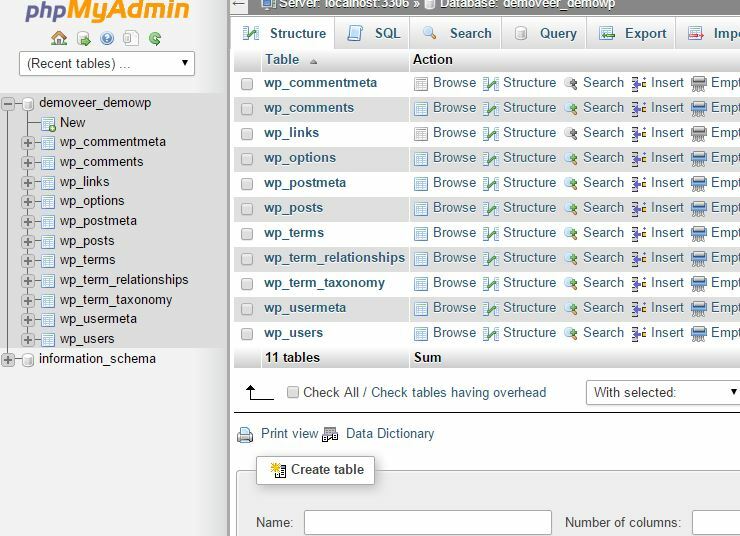 Step 3: After you click on database >> the tables for your database will be expanded >> then search and click on “wp_users”.>> Once you click on “wp_users” you’ll see the table entries on the right side which contain your WordPress Hosting users. When resetting the password be sure to use a secure password using uppercase, lowercase, numbers & special characters in your password. Step 6: To save the changes >> click on “Go” located at the bottom right side. Following the above steps you can manually reset the password for wordpress. After you reset the password you will be able to login into your WordPress wp-admin using the newly modified password you have set by using phpMyAdmin .